This is not an easy listening task for a number of reasons. 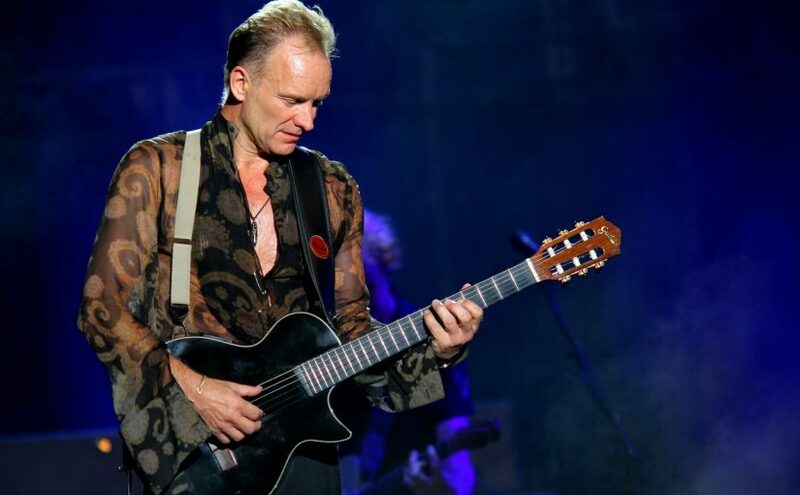 Though the song sounds fairly slow-paced and Sting’s voice can be clearly heard, he sings the words relatively fast in some places, and the vocabulary level is rather advanced too. Also, the whole song is fairly poetic and contains some complex structures, which makes understanding pretty challenging. Nevertheless, you should give it a try – and there’s always the Hint button, which will give you the next letter. Probably it’s a good idea to listen to the song as a whole first and concentrate on listening only without actually writing anything. Then before starting again you should be able to add at least a few words, which will make your task easier. You will find more tasks based on this song here later.